Choosing between the comfort of a fixed-rate mortgage and the savings and interest rate risk that a variable mortgage can bring. Global sub-prime mortgage woes have led to fewer deals on variable-rate mortgages in Canada compared to a year ago, but they remain an attractive option for new borrowers. This time last year, borrowers with a solid credit rating could obtain a variable-rate mortgage with a discount of prime minus 0.9 per cent. Now, that discount is only 0.5 per cent. This doesn’t mean that borrowers should automatically go with a fixed-rate mortgage, though. At this point, the prime rate would have to rise considerably to make the current variable-rate mortgage options unattractive. 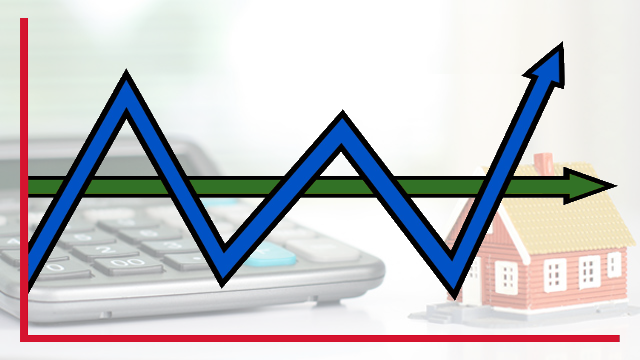 For those wanting a variable-rate mortgage, the first step is for prospective borrowers to get pre-approved for a variable-rate discount, to protect themselves if discounts off of the prime rate continue to shrink in the next few months. Rates aside, there are other variable-rate mortgage features to consider such as an assurance from the lender that they will provide a certain discount if you decide to lock in to a fixed-rate, when it will become possible to renegotiate one’s rate, or penalties to pay out the mortgage. However, for those seeking long-term stability, in recent weeks there have been some rate drops for fixed mortgages with terms longer than five-years. Essentially, you’re choosing between the comfort of a fixed-rate mortgage and the savings and interest rate risk that a variable mortgage can bring.